In October 1997, Klaff Realty, LP, together with joint venture partner J.E. 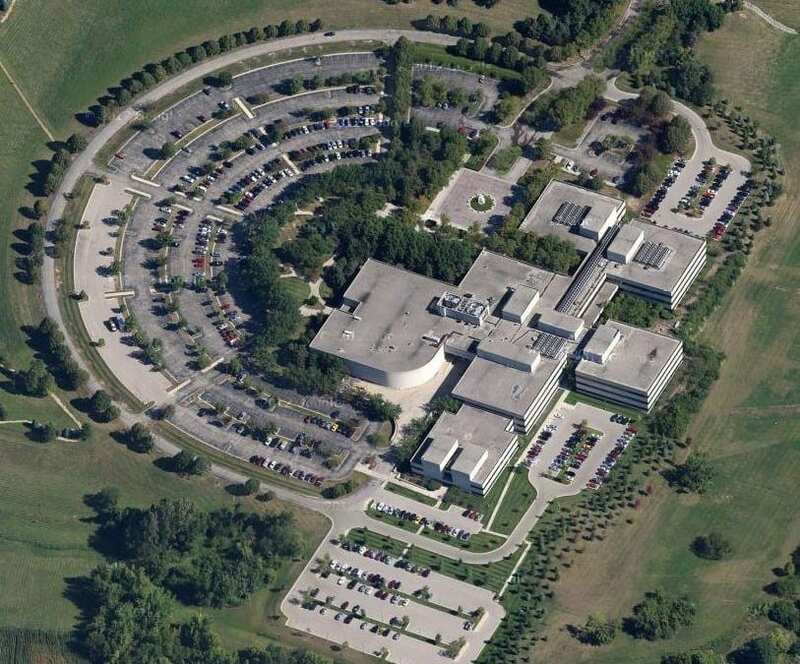 Robert Companies and Federal Construction Inc. (Canada), acquired this 350,000 square foot office and research facility from the Eastman Kodak Company. The partners renovated the common areas of the building and undertook an aggressive leasing program to lease the vacant space in the property. The property was sold in 2002. 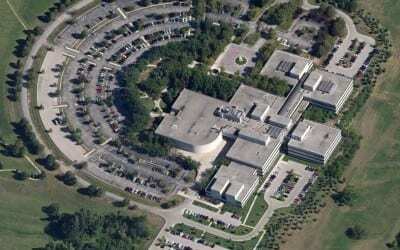 Klaff Realty, LP was the asset manager and project/development manager for the project.